We were stationed in Germany where we purchased two Show Quality Rottweilers . After several years we decided to broaden our Family and purchased our first Neapolitam Mastiff. Wow, that was a challenge. We fell in love with the breed and we purchased Ch Madigan and Ch Fiamma as well as several other Neapolitan Mastiffs thru the years. Later we purchased our first Fila Brazileiro and one of our pups was titled Ch Medusa. Well, that has been a very experiencing road. 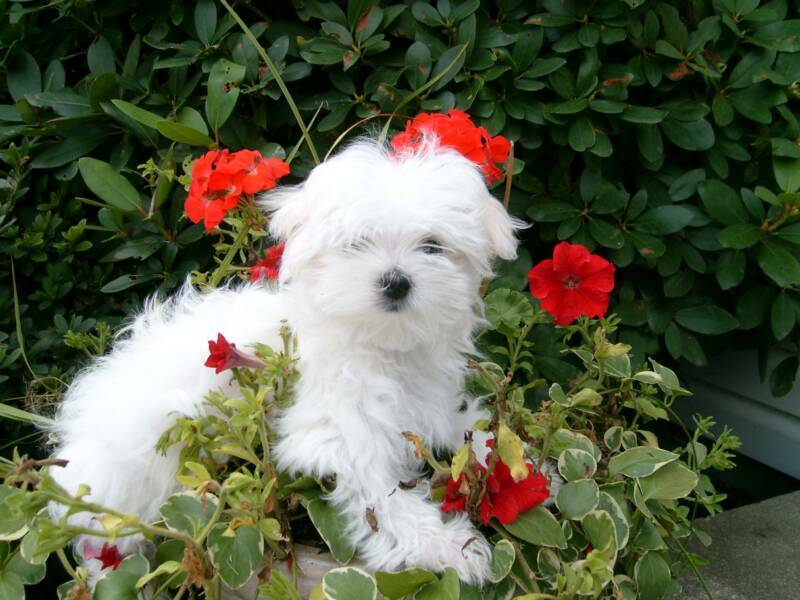 My Husband and I had put starting a family on the back burner because our dogs were our family. But with our clocks ticking we knew we wanted to raise children. After many wonderful years we lost our friends . We had our children and ended up purchasing a Shetland Sheepdog for them in 1995. We could not help but love the breed . We will always own a Sheltie as my heart was broken when I lost my oldest at 10 years old and had to make a decision no one should be faced with..I had her since she was 9 weeks old. She was my Heart. 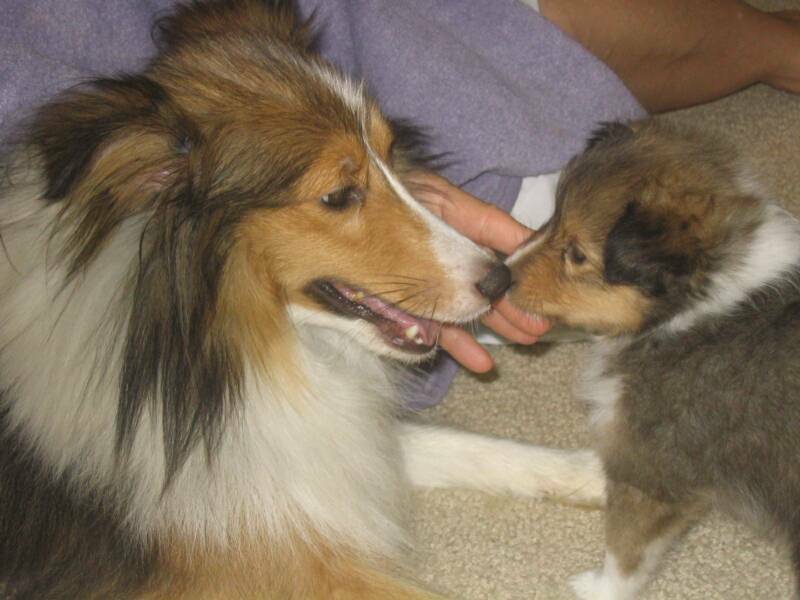 I have included a picture of our Shetland Sheepdog with her pup who was bred to Int. Ch. Lakewood's Winter Storm . 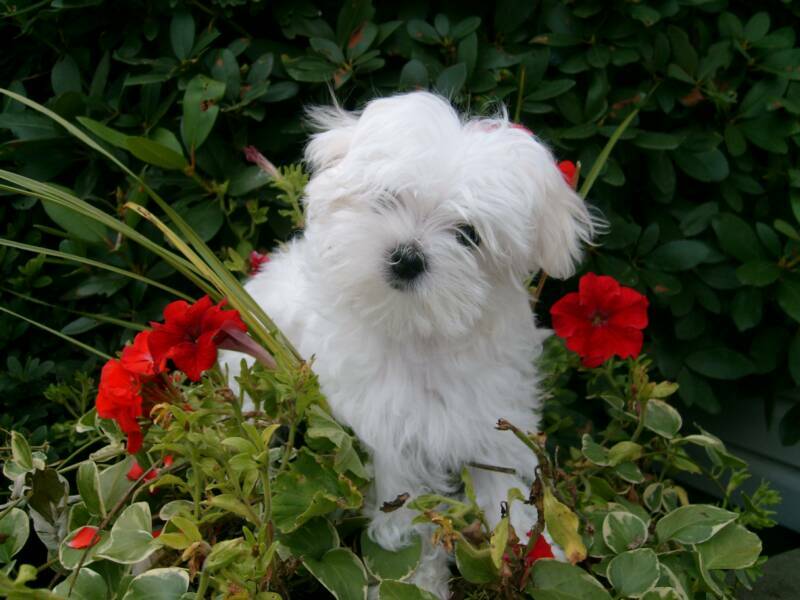 After losing my Sheltie my husband purchased me a MALTESE. I was not prepared for the emotions I have had for this breed since. They range from disbelief to amazement. I am truly impressed by the power these dogs can have over a human being.